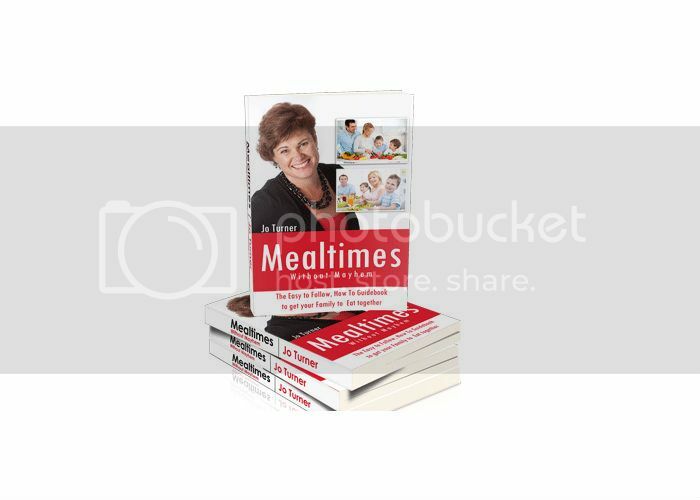 Filled with advice from experts such as nutritionist Dr Jo McMillan, dietitian Kate DiPrima and parenting expert Michael Grose, Mealtimes Without Mayhem by Jo Turner helps families eat together without stress. Mealtimes can be hard to manage and a stressful time for many families so are sometimes avoided but with the right advice and support tools mealtimes can become an enjoyable bonding experience with long term benefits. To realize the importance of family mealtimes and manage the mayhem with this easy to follow guidebook that will give you some practical useful tips to help you make the transition to family dinners so you can grow and nurture the family connection. The secrets to managing Mealtimes without the Mayhem which can seem hard to achieve but not impossible with the help of this Easy to follow, How To Guidebook to Get Your Family To Eat Together as a Way of Connecting. Filled with practical solutions from a range of experts, support tools and tips to ensure a better balanced and more connected way of life for your family. The evidence is clear you can change your childs future one family meal at a time! Unlock the secrets to maintaining the balance you can do it!